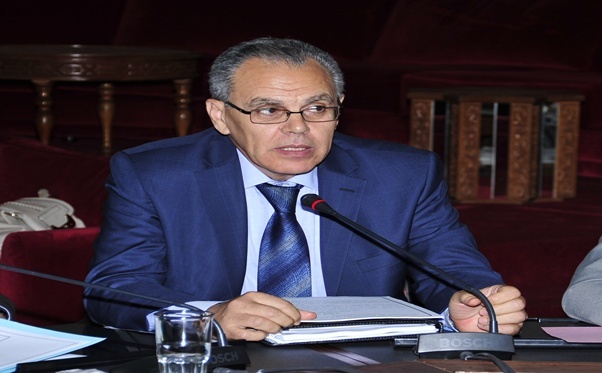 A Spanish official has expressed satisfaction with the Rabat-Madrid cooperation on defense and migration. 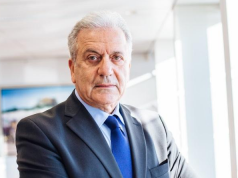 Rabat – Moroccan Minister Delegate for the National Defense Abdellatif Loudiyi has received Spanish Secretary of State for Defense Angel Olivares Ramirez, who arrived in Morocco for a two-day working trip. Ramirez is leading a large Spanish delegation, according to Maghreb Arab Press (MAP).The officials held talks about defense cooperation. Spain participated in the international African Lion military exercise, which took place in Morocco from March 16 to April 5 in several southern provinces, including Ben Guerir near Marrakech. The event, attended by military officials from the US and Canada, featured training and joint exercises to counter extremism and terror attacks. 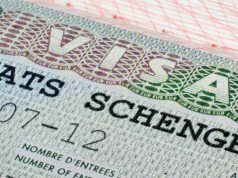 In addition to counter-terrorism, Morocco and Spain also cooperate on migration issues. 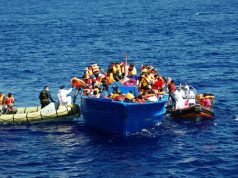 Recently, Spanish news outlet El Diario quoted the Spanish navy saying the Spanish government would further increase its cooperation with its Moroccan counterpart against undocumented migration. The news outlet added that Spain will offer rescue training and boats to Morocco to stop undocumented migrants. 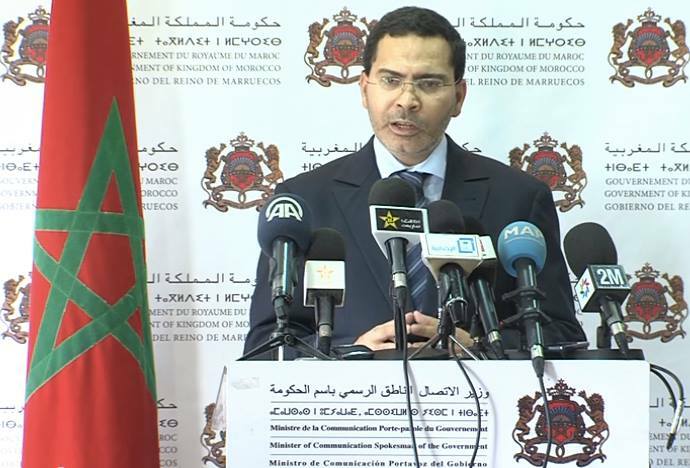 Recently, Spain has expressed eminent support for the Moroccan government and has been Rabat’s steadfast supporter at the European Union. 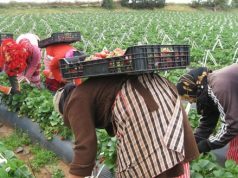 The partnership strengthened after the recent visit of Spanish Prime Minister Pedro Sanchez to Morocco in November 2018. Promises to strengthen the cooperation increased after the visit of the Spanish monarch, King Felipe VI, and his wife, Queen Letizia, to Morocco in mid-February 2019.